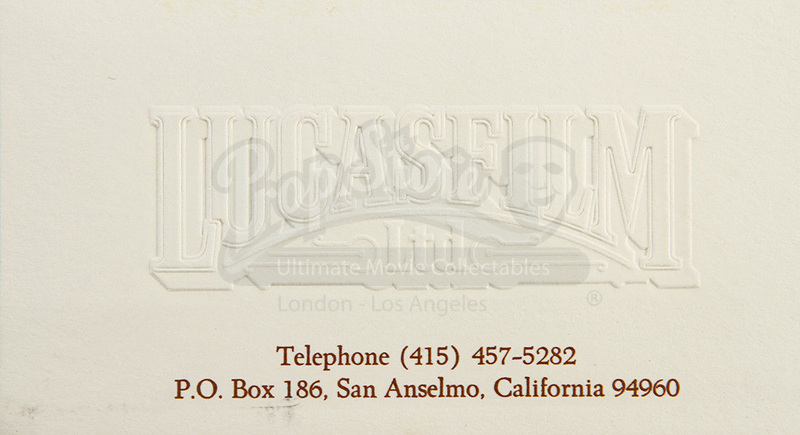 A Blank Business Card from the film production company, Lucasfilm. 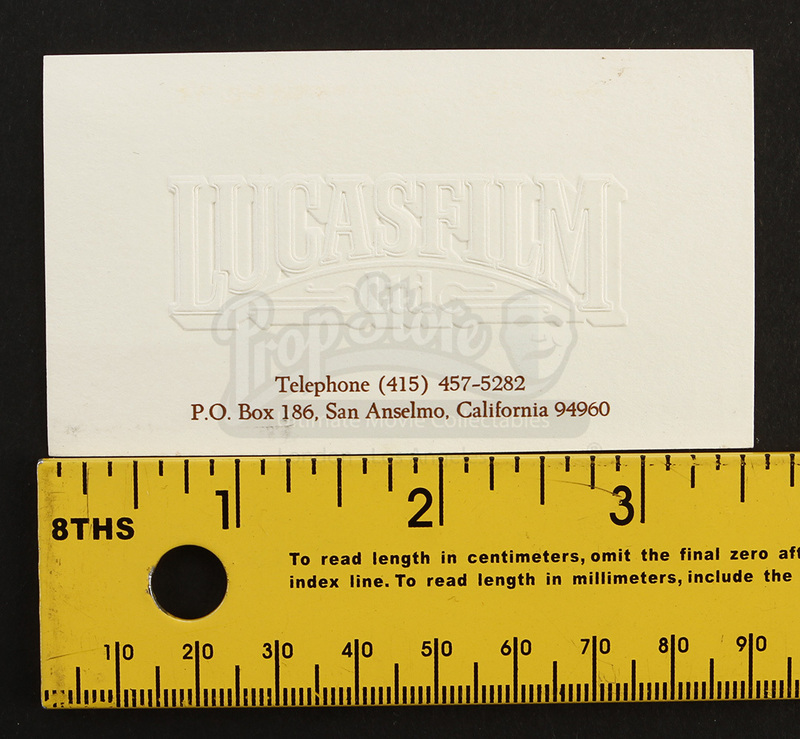 Generic business cards of this style were used by Lucasfilm staff throughout the 1980's and early 1990's. 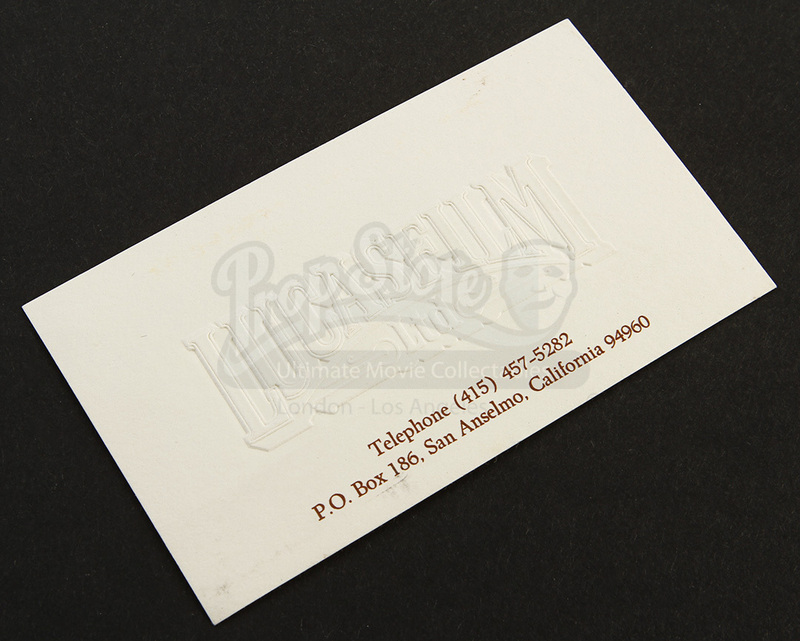 The card is printed on off white cardstock and has the Lucasfilm Ltd logo printed in raised lettering. 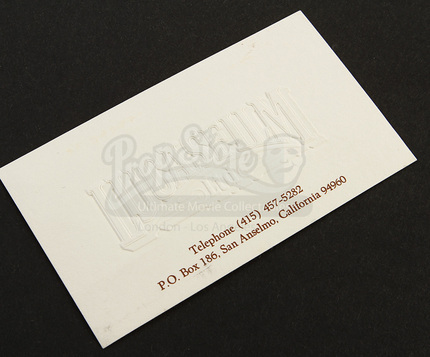 Below the title is the company's contact information. 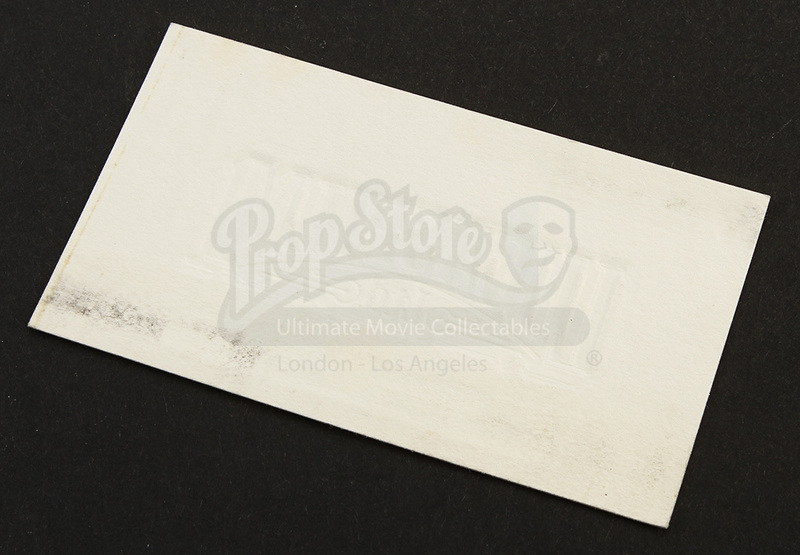 This card remains in excellent condition.